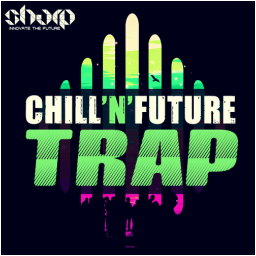 A fresh combo of Trap, RnB, Chillout and bits of Dubstep in this innovative Future Bass genre coming from SHARP (Function Loops Label Group). Inspired by names such as ODESZA, San Holo, Jack U, Diplo and alike. 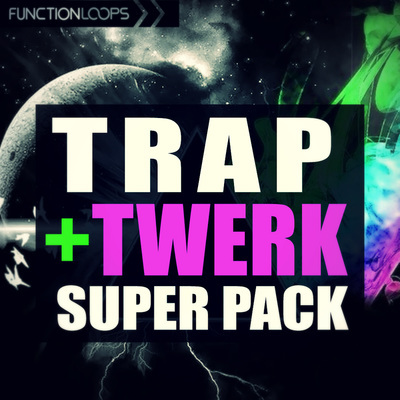 Packed with WAV Loops & One-Shots, MIDI & Presets. 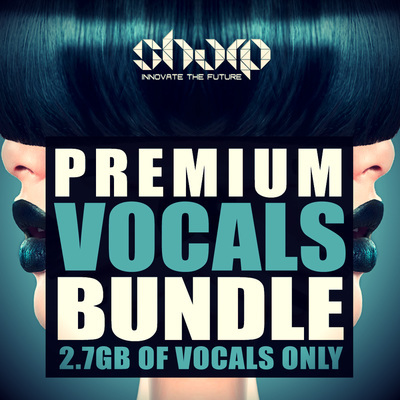 Over 260 files in this sample pack, including everything: Drums, Basslines, Chords, Arps, Plucks, Leads, Vocals, FX. 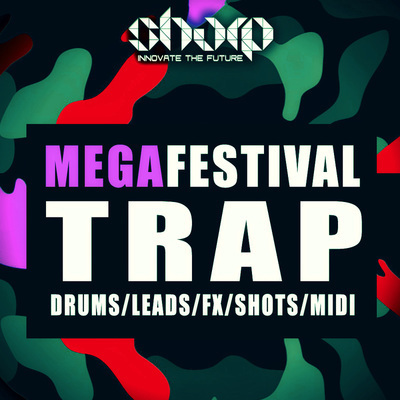 Melodic Loops and Basslines have also MIDI files attached for maximum flexibility. On top of that, you will also find a Soundbank for Spire, charged with 20 Presets, including: Bass, Leads, Arps, Chords. 100% Royalty-Free, Key & BPM labelled. All the tools, you need are here, at your fingertips. 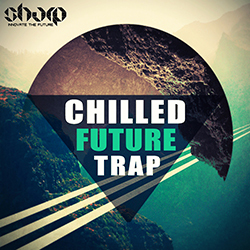 Get involved in the future sound now, till it's no too late.